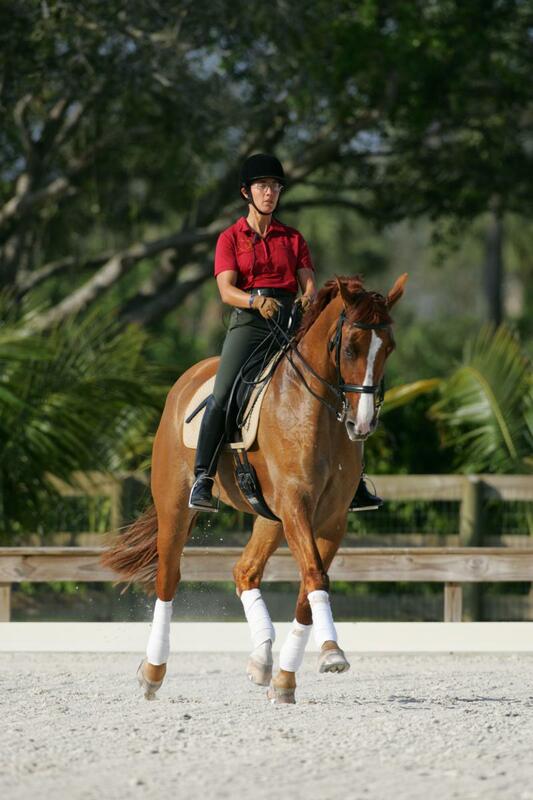 I am available to travel for lessons, clinics and training of horses. I accept all levels of riders and horses. My main locations are White Fences, Palm Beach Gardens, Parkland and Wellington. English, Spanish, German and Italian. If you need to contact me, feel free of using this form. I will be glad to answer your questions and get back to you as soon as possible.